I love cookies and ones that are simple to put together. 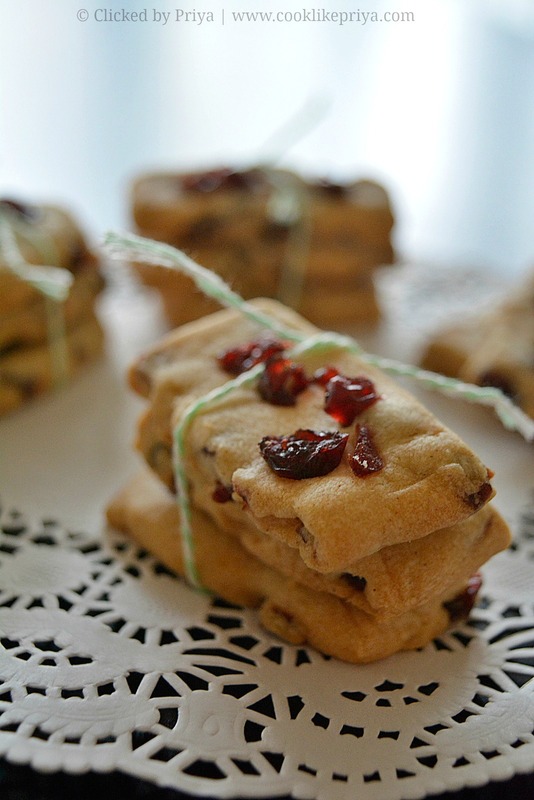 With all the Christmas cheer and some family time I had planned to bake these spiced Cranberry cookies as part of the Christmas goodies last year. I know I am so late at posting this recipe but better late than never. These cookies are neither crunchy nor soft but just perfect with the flavors of cinnamon, nutmeg and cranberry, it seems like this is a magic combination. You can even add chocolate chips to this recipe or nuts and flavor them the way you like. They store really well and last upto 10-12 days in an air tight container. Its the first day of the year and I have been on a complete holiday mood. Some good times with family and a long roadtrip what other better way to spend the holidays? I have not blogged in a while and it seems so hard to get back to a routine although I would love to. Lets hope the new year brings some new changes with me and the blog. I pray and wish that the new year turns to be happy, hearty and healthy for all my dear readers. 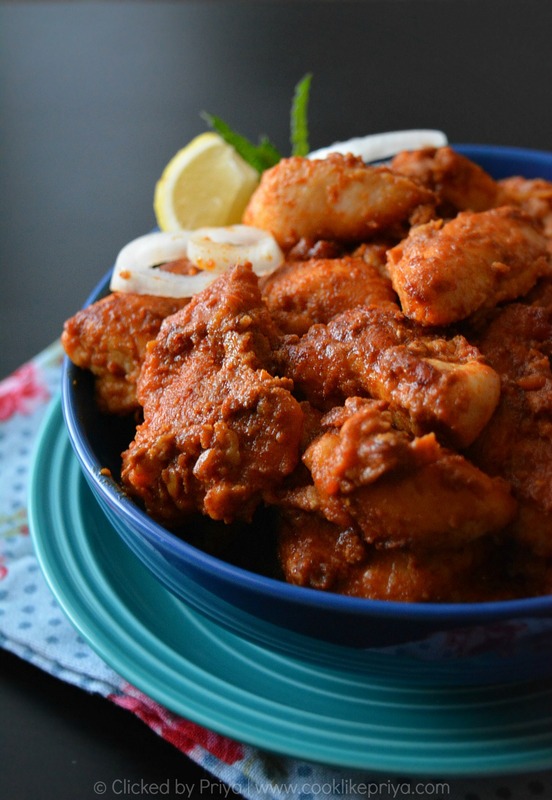 Majestic Chicken is a popular dish in Andhra Pradesh, you will find this recipe featuring in most menu cards. Although I have heard a lot about this recipe I never got a chance to try this dish. So the first time I made this recipe it was too good and I cannot remember how many times I have tried this recipe at home. My husband and I love Chicken Majestic so much, we also love any Indo Chinese recipes like One pot Chicken, Chicken Fried Rice, Chicken Spaghetti, Fish Manchurian, Grilled Chicken, Garlic Chicken and so on.